Making the art of puppetry available to everyone! Everyone has a story to tell. Whether is an old tale or a new one; one that entertains an audience, educate the public or helps the storyteller explore themselves. We at Puppets in the City want to help you tell your story. Puppets in the City is a non-profit performing and teaching company. We provide puppets, puppet shows, workshops and general puppetry skills. Professional puppeteers are on hand to teach and train you in the art of puppetry. 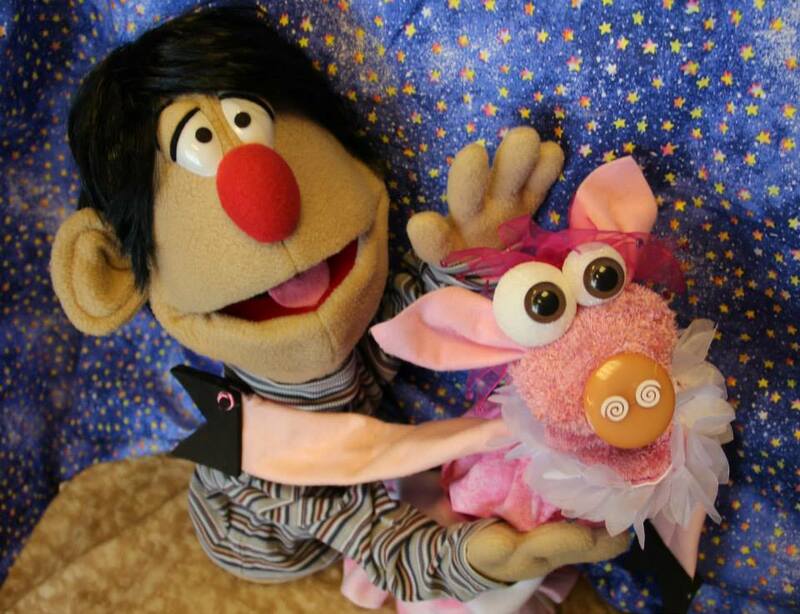 We also create puppets, scripts and shows for all ages. Our shows include themes of no bullying, multi-cultural tolerance, and encouraging/developing literacy. The workshops feature “Make and Take a Puppet” activities that develop creativity, make specific puppets to tell personal stories, and practice puppetry. Our “What are You Curious About” videos promote discovery in the areas of science, the arts, history and literature. Our outreach program, Kipper Brothers' Puppet Works, can be found in schools, community centers, hospitals, libraries, our studio and with other youth organizations including Spyhop, Park City Egyptian Theater Youtheater Program, and Utah's Hogle Zoo. Puppets in the City is proud to be a member of the Utah Arts and Museums Teaching Artist Roster. We partner with mainstream theater groups to enhance all kinds of productions with puppetry, including University of Utah's Lyric Opera and Park City's Egyptian Theater. Puppeteers and staff hone their skills by attending local and national meetings/conferences on puppetry and non-profit management, specifically, The Puppeteers of America National Puppetry Conference and The Mountain West Arts Conference. We explore fairness and equality by defining friendship and values which helps prevent bullying. We also celebrate holidays, and always promote self-expression and general silliness.